Verizon’s Technology User Forum (VZTUF) gathers the company’s employees along with their external vendors and systems integrators to highlight what’s to come in the new year. 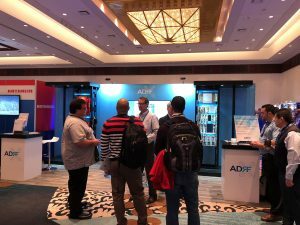 The annual event showcases product launches and exhibits the technology that will be available to Verizon and its customers in the near future. 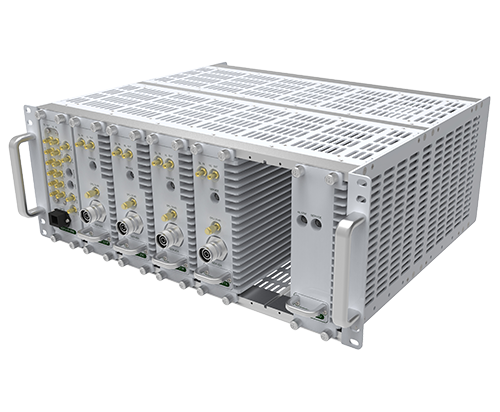 Generally speaking, no “hard news” comes out of the show, although we spotlighted the ability to support new frequency bands, ranging from CBRS and LAA to 700 MHz, in our enterprise DAS systems. 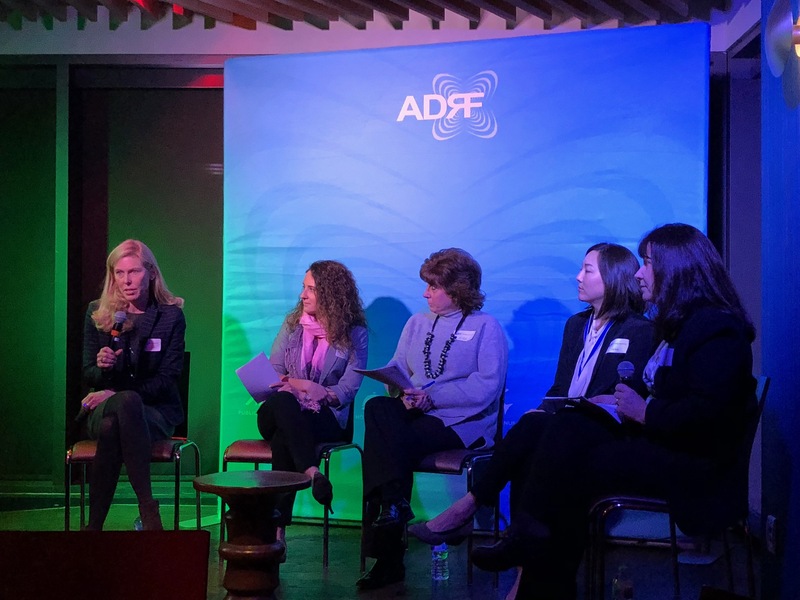 The panel was moderated by Tracy Ford, Executive Director, Membership Services at The Wireless Infrastructure Association, which represents the businesses that develop, build, own and operate the nation’s wireless infrastructure. Each member of the panel offered predictions for the new year, as speakers were able to represent viewpoints from analyst, OEM, carrier, and neutral host perspectives. Participants also shared their personal experiences as women in an industry heavily dominated by men. All agreed that 2018 will be a transformational year in telecom, as 5G roll-outs begin to materialize. One of the panel highlights focused on how Verizon is encouraging new leaders. The carrier boasts both a general leadership program for college students (rotational leadership program) as well as an annual program that Nicola Palmer, the company’s chief network officer, puts together just for women. We’re grateful to our insightful and brilliant panelists for speaking up about industry challenges and opportunities, and to everyone who attended the event.